What exactly is a diet? When you begin to discuss issues such as personal health, wellness, diet plans and weight loss, the important issue of semantics crops up. I am of course referring to the very definition and comprehension of the word ‘diet’. For many, a diet is quite obviously what you do when you want to lose weight. You ‘go on a diet’ or use the verb ‘to diet’ when you restrict your intake of calories. For others, it's about wellness; simply the way you lead your life. You may refer to a diet of sunshine and exercise just as readily as a diet of fruit and vegetables. And herein lies the problem. If you begin your diet for the express purpose of losing weight, it will inevitably be different from that diet you follow to maintain a healthy weight and lifestyle. Presumably, if you continued a successful calorie restricted weight loss diet for ever, you would eventually die of malnutrition. So the question is; if you ’go on a diet’ and successfully lose weight, are you still ‘on a diet’ after returning to your normal way of eating… whatever that may be? Or has your diet become a lifestyle? ​ If, as I believe, your ‘diet’ refers to a healthier way of eating and not just a slimming aid, then although you may go on a more extreme version of that diet to lose weight, you will need to alter your eating lifestyle for the long-term if you want to maintain that new slimmer, healthier look. 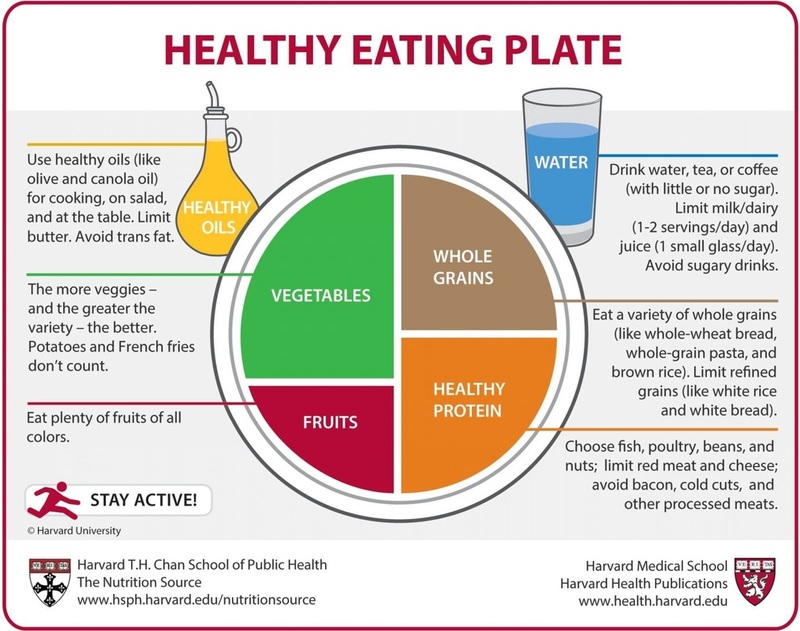 So for the purposes of this website, I will try to always refer to a diet as part of a continuing, everyday lifestyle. And when speaking specifically of weight loss, the terminology will sometimes be 'double-barrelled' but hopefully for that, all the clearer, namely a diet regime (see derivation on the right). 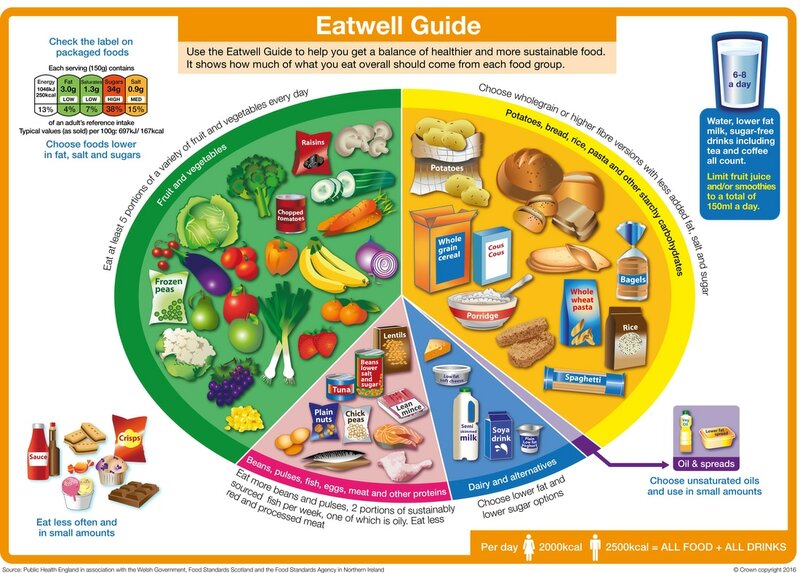 Dietary Guidelines - lifestyle choices? ​The UK's 2017 eating guidelines are steeped in late 20th century low-fat dogma, preferring 'oils and spreads' to butter, recommending low-fat milk and suggesting Soy milk is good for you. ​US Harvard-adapted guidelines 2013... fewer carbs (but not many) and more veg, but still featuring industrial Canola oil while limiting milk and butter! No longer the way to go... 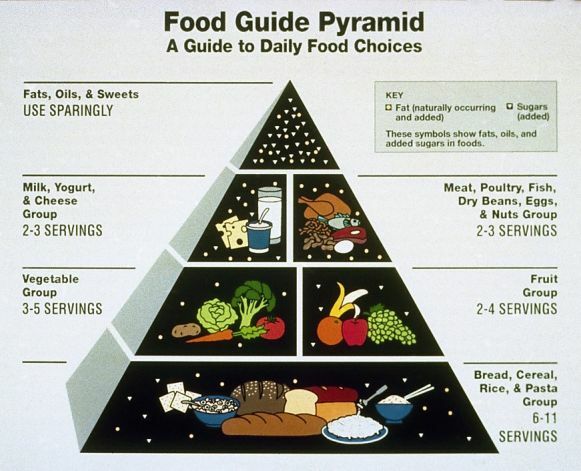 The American Food Pyramid - 1992: Built on carbs. ​'Going on a diet'... ? One definition of the word 'diet' considers it a ‘regimen of eating and drinking sparingly so as to reduce one's weight’, and that process is inevitably called ‘going on a diet’. That involves eating less food or only particular kinds of food in order to lose weight, as in the usage: ‘I have been dieting for 2 months’ or, ‘I drink diet coke because I want to avoid sugar’. Yet a diet can also (and in many ways better) be defined as, ‘The food & drink that you regularly consume', meaning your habitual nourishment. That makes particular sense considering the origin of the word diet. The word comes from the Greek diaita which means literally, ‘manner of living’, and from diaitasthai, ‘to lead one's life’. ... or 'adopting a regime'? A 'regimen' on the other hand is described as a ‘plan or set of rules about food, exercise, etc., which makes someone become or stay healthy. It can be a systematic plan (as in diet, therapy or medication) designed to improve and maintain the health of a patient such as a regular course of action (as in the daily training regimen of an athlete)’. Its origins come from the Medieval Latin regimin, meaning ‘position of authority’, direction, set of rules, and also from the Latin verb regere, meaning to steer, direct or control. Just to complete our language education(! )…the French use the word 'regime' when referring to any weight loss diet. Dr Pierre Lukan’s famous protein rich weight loss approach is referred to in English as the Dukan Diet Regime but in French, simply as Le régime Dukan. Whatever you call them, traditional ways of losing weight via dieting represent a form of starvation. Almost all established dietary approaches are based on the simple idea that a few hundred calories per day will add up, over time, to several kilos of weight loss - if you can only stick to them for a few months or maybe a year or so. Calories in = Calories out; that's their mantra. WeightWatchers is a prime example with lots of reports of short-term weight loss but little lasting success. And apart from the fact that they don't usually work (because your body's protective metabolism works against this supposed process), they also lead to a return to your traditional eating habits once you have finished your 'diet/regime' - that's what inevitably occurs. Contrast that approach with Low-Carb/High-Fat diets, which are different because they represent a lifestyle where you decide to restrict your intake of carbohydrates - for life. Your Grandma probably advised cutting back on starch and sugar (aka carbs) if you wanted to lose weight but two generations of nutrition experts have tried to convince us that dietary fat was making us fat. Not true. This does not mean there will be never be exceptions, but it does mean that in general, when you follow a Low-Carb/High-Fat approach, you won't be eating many potatoes, bread, rice or pasta. Fasting is quite different from starvation and much more akin to the way we have probably eaten traditionally over the centuries. Dr Jason Fung and Michael Mosley are just two authors who have written extensively on the subject and it can certainly be added to the lifestyle approach. First; it costs nothing and is absolutely compatible with your LCHF lifestyle. Second, it's a flexible approach. For example; in spite of all that advice to eat breakfast - Yes I know; it's the most important meal of the day according to Kellogg's - many of us don't feel the need to break our fast.